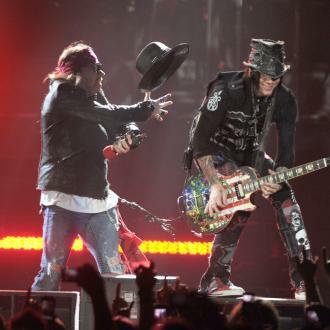 GUNS N' ROSES have erected a billboard in London and teased fans that ''Destruction is coming'', hinting that they are planning something big. 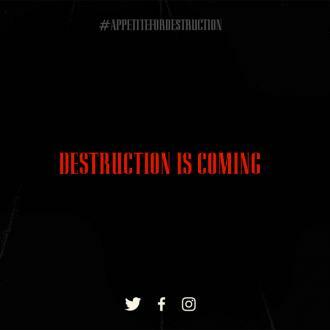 GUNS N' ROSES are teasing fans with an incoming announcement involving their debut album 'Appetite for Destruction'. 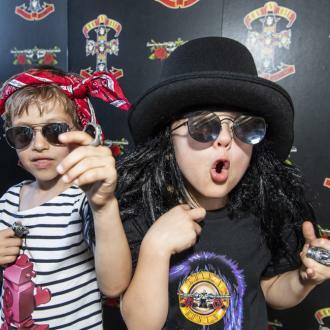 A billboard featuring the artwork from the 'Sweet Child of Mine' hitmakers' record, featuring all five original members, has been erected in Camden, north London, and has got fans speculating that a full reunion with drummer Steven Adler and guitarist Izzy Stradlin could be happening. 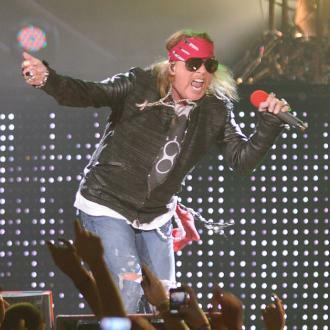 However, with the heavy rock band's seminal 1987 LP turning 31 in July, it could simply lead to Axl Rose and co re-releasing or re-issuing the album. 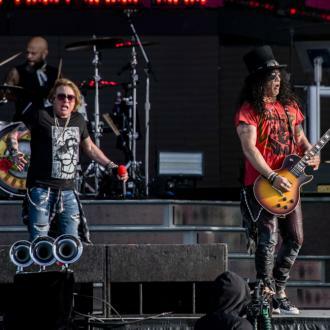 Axl, Slash and Duff McKagan reunited with original drummer Steven for the first time since 1990 at their concert in Cincinnati in July 2016. 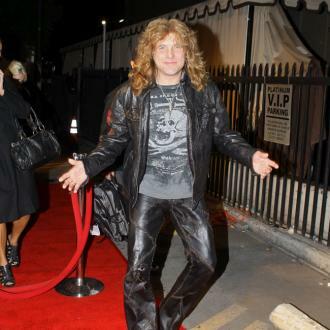 As for Izzy, he said he didn't rejoin Guns N' Roses for their tour because they wouldn't share the money ''equally''. The 56-year-old musician - who left the band in 1991 after six years - refused to come out on the road with them because he claimed the group weren't willing to pay him the same figure as everyone else. 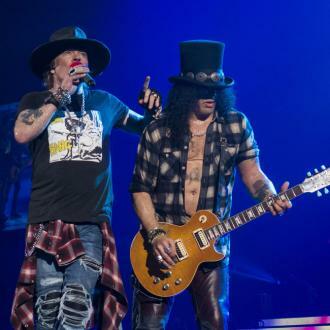 Axl responded admitting he had ''no idea'' why his old bandmate didn't join him, Slash and Duff. 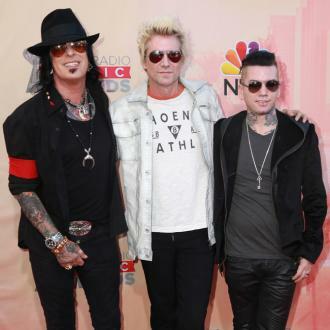 With Izzy absent from the line-up, Richard Fortus has been filling in on guitar. Frank Ferrer, who has been a member of the band since 2006, is on drums in the absence of Steven. 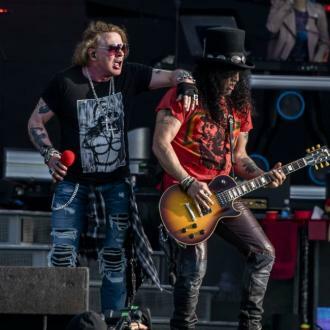 The 'Welcome to the Jungle' hitmakers play Download Festival this June and are also preparing for the next leg of their 'Not In This Lifetime Tour', which kicks off on June 3 in Berlin, Germany.